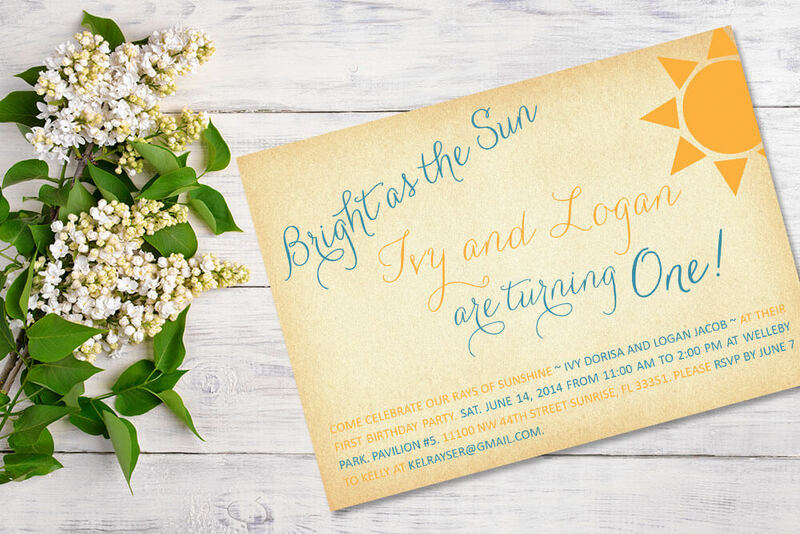 Like our wedding invitations all of our event invitations are custom designs. 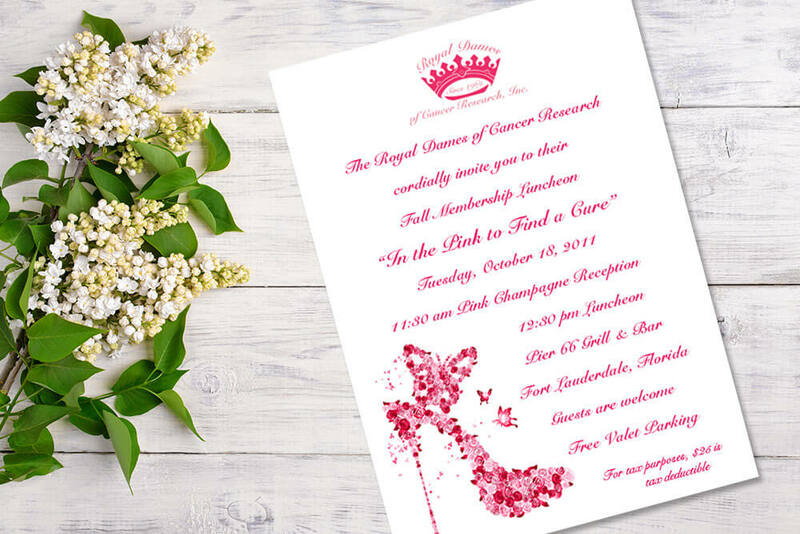 Give me your theme and I’ll design an invitation that sets the tone of your event. 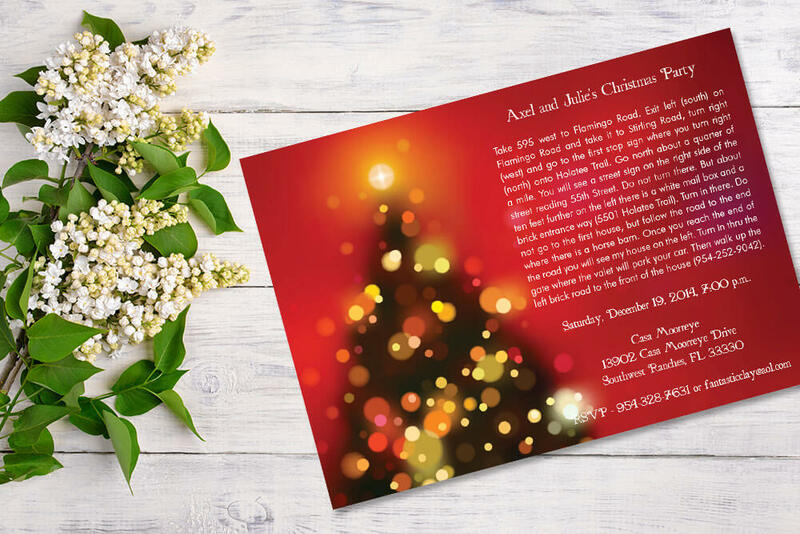 Within three to four business days, I will email you PDF of your event invitation. 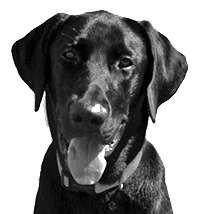 Once you have approved the PDF with in three to four business days, I will ship your invitations and envelopes. Remember addressing of your envelopes is included. Just send me your list in either a Word or Excel file. 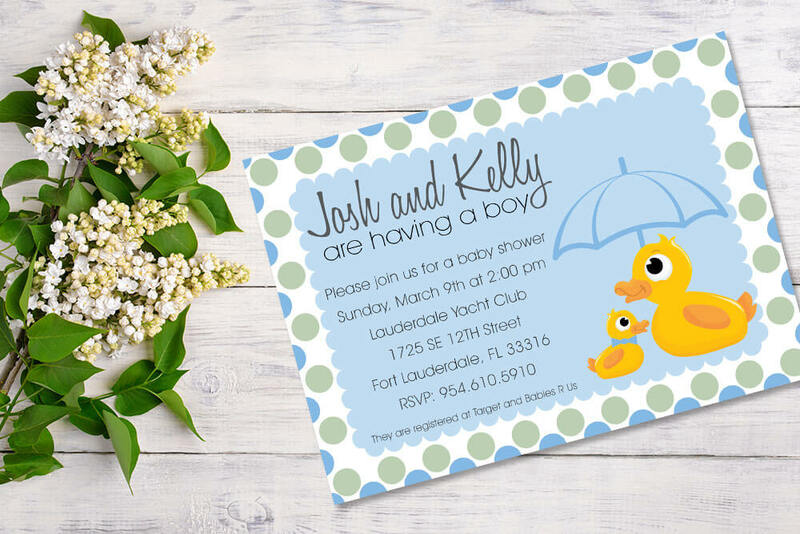 Shipping in the US is included in the price of your sample and wedding invitations. Unfortunately at this time, we do not ship internationally. 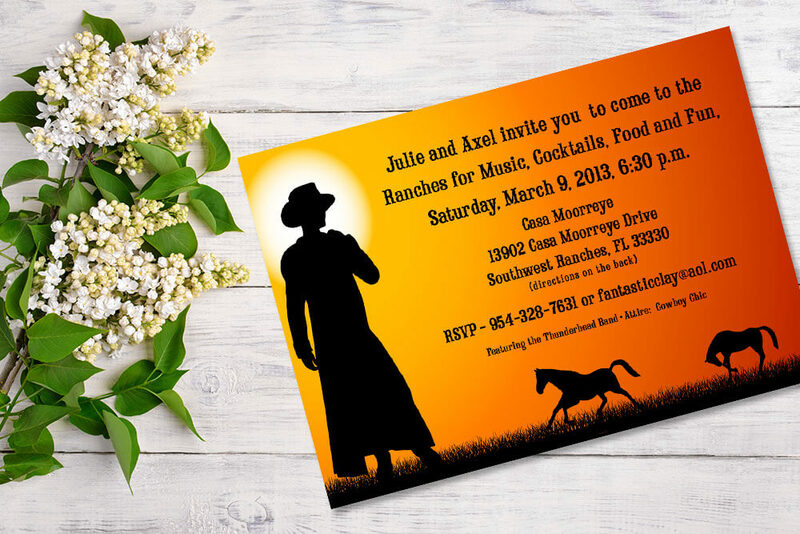 All event invitations are priced at $3.75 per invitation and no minimum orders. 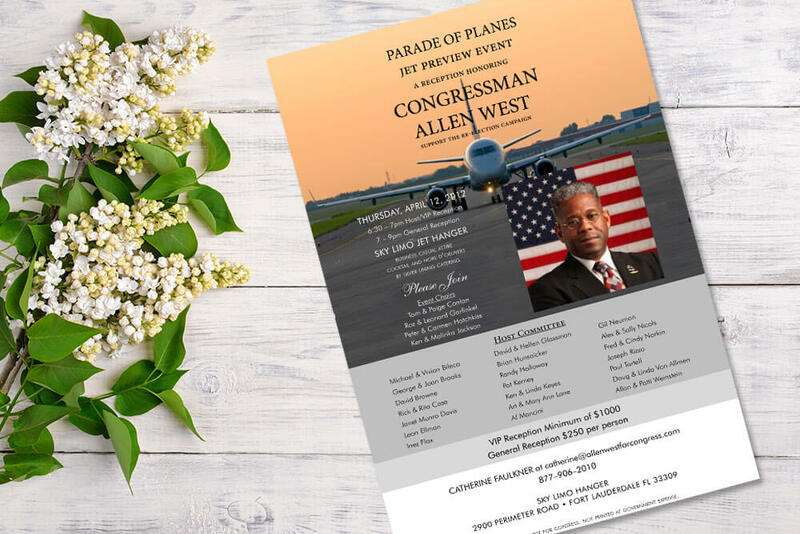 To order event invitations, please click here. Below are samples of invitations we have done over the years.